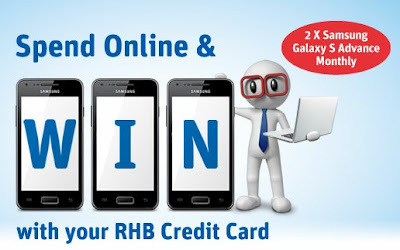 Accumulatively spend RM150 a month online with your RHB Credit Card for 1 contest entry. Sign up for an 'RHB Now' account online today for 10 contest entries. Play Stadium Astro's Fantasy football game for the biggest football tournament of the year and become a Legendary Euro Manager. Play now!